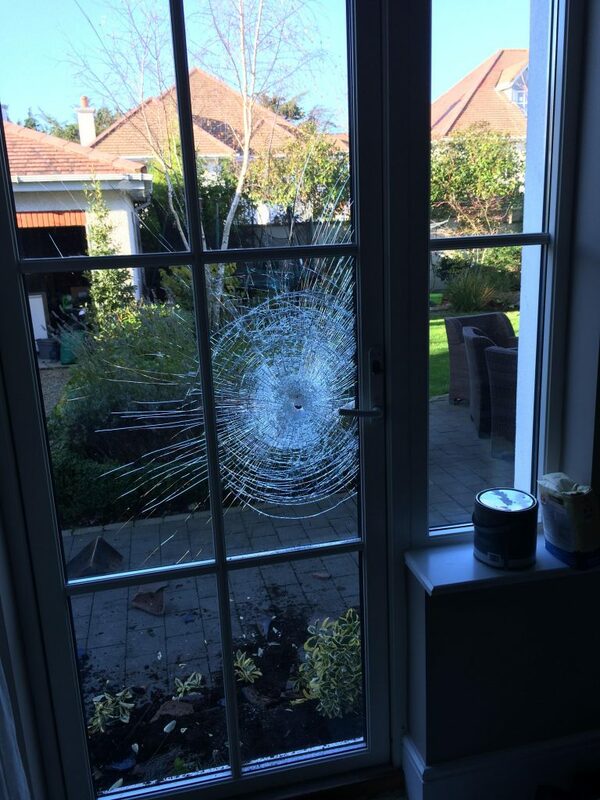 Crystal glazing has served Dublin & its surrounding counties with an emergency call out service repairing Door glass 7 days a week for over 30 years. Crystal glazing is one of the most trusted manufacturers and installers for domestic and commercial glass for single & double glazed,laminated safety from 6.4mm to 19.5mm & toughened glass from 4mm right up to 19mm. We also cater for decorative,patterned & stained glass door repairs.